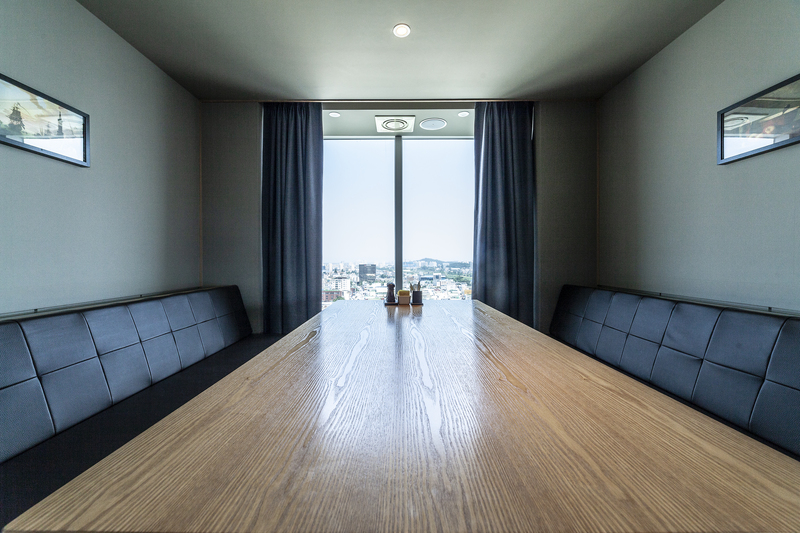 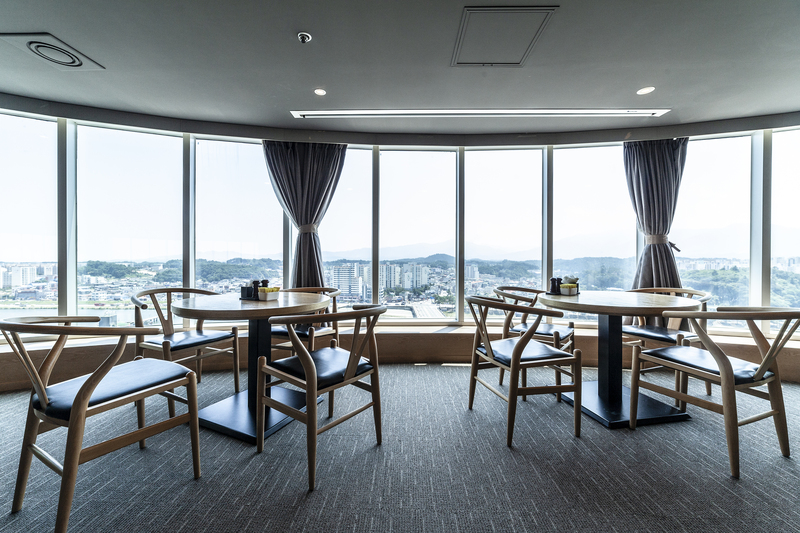 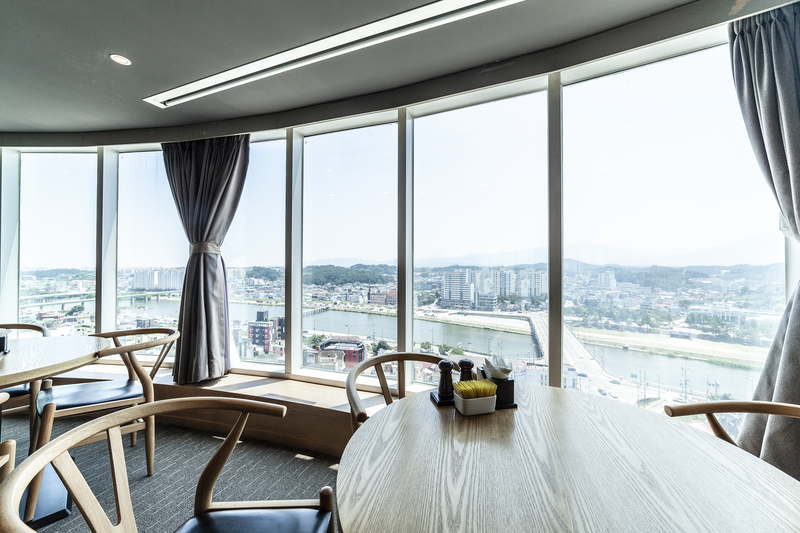 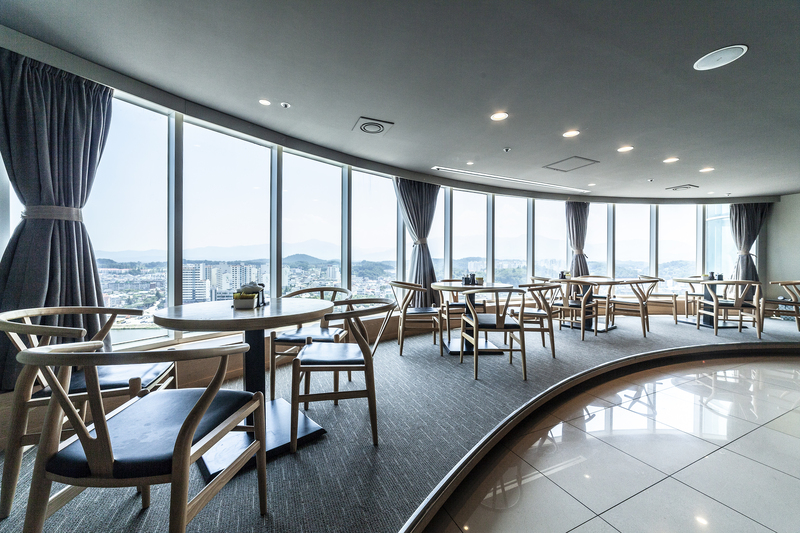 It is located on the 15th floor and is a service of hotel. 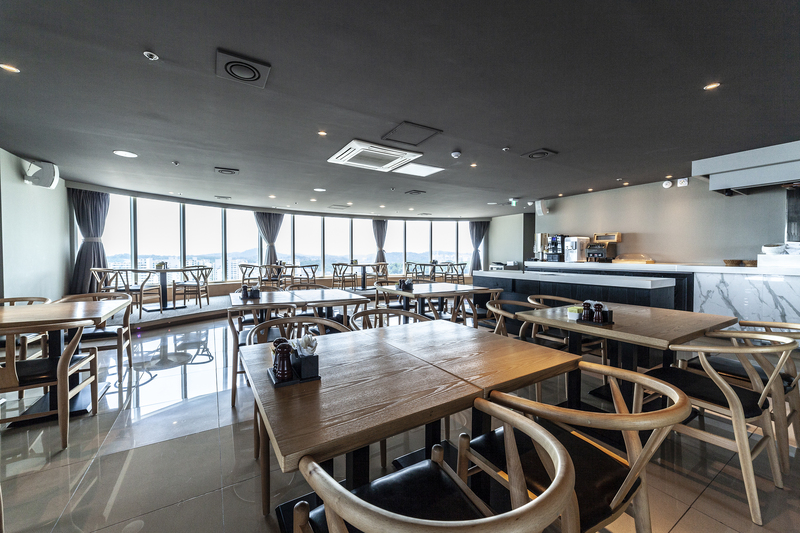 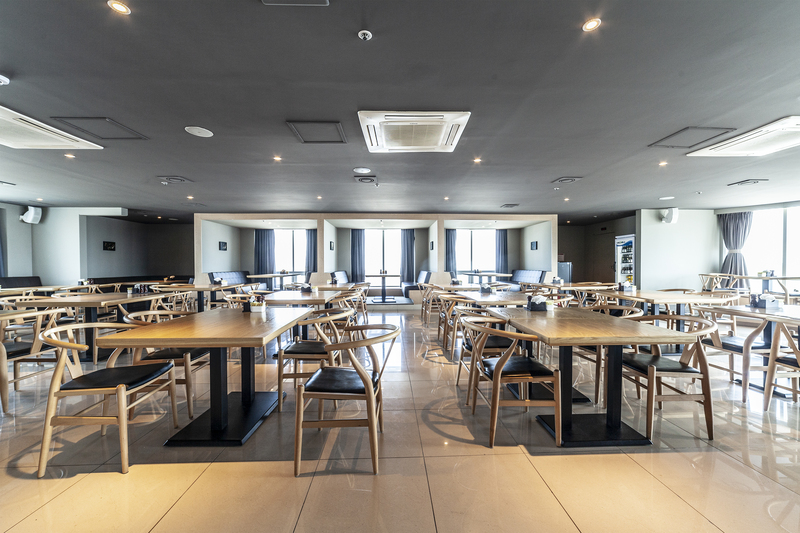 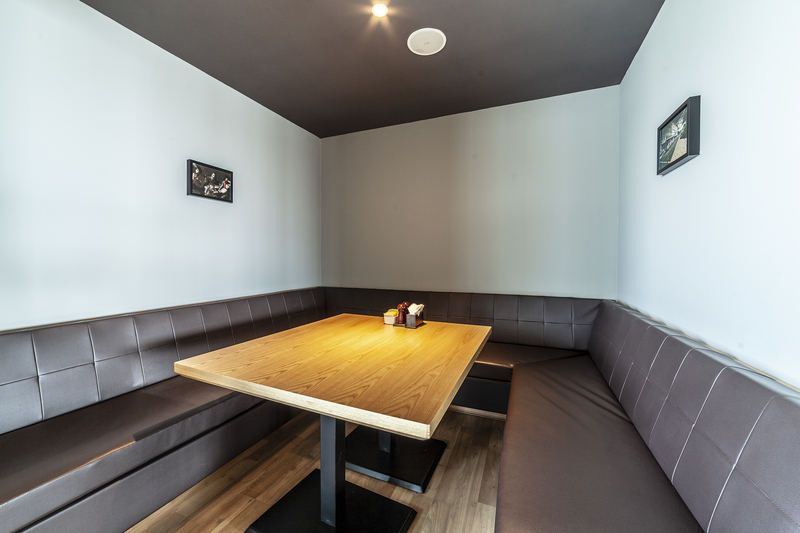 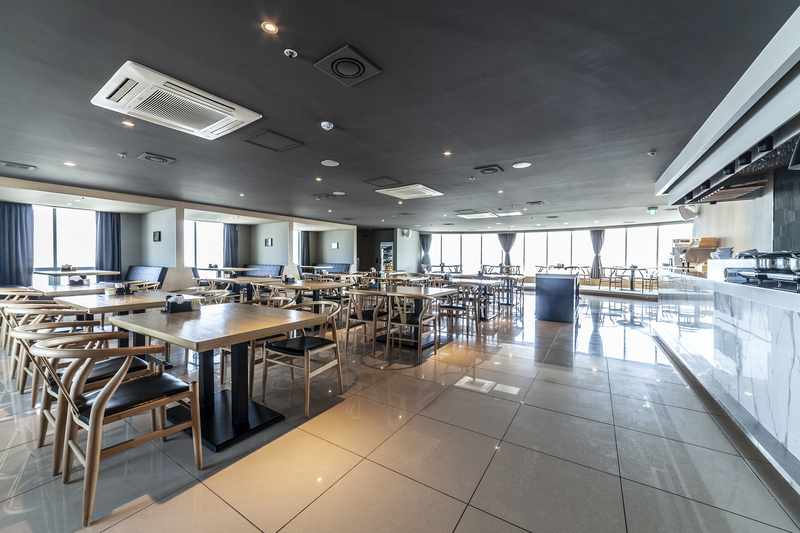 It is composed of cafe zone, buffet zone and meeting zone in order to reflect various tastes of customers. 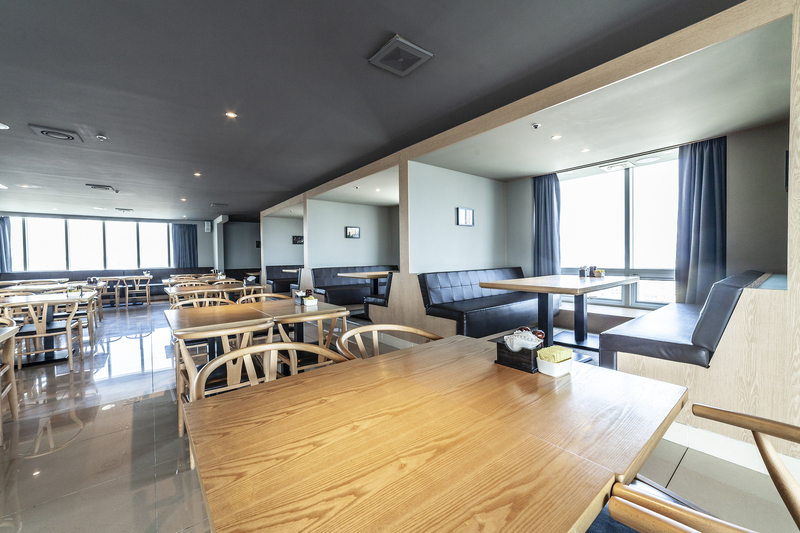 Breakfast service, group seminar, It is a space.